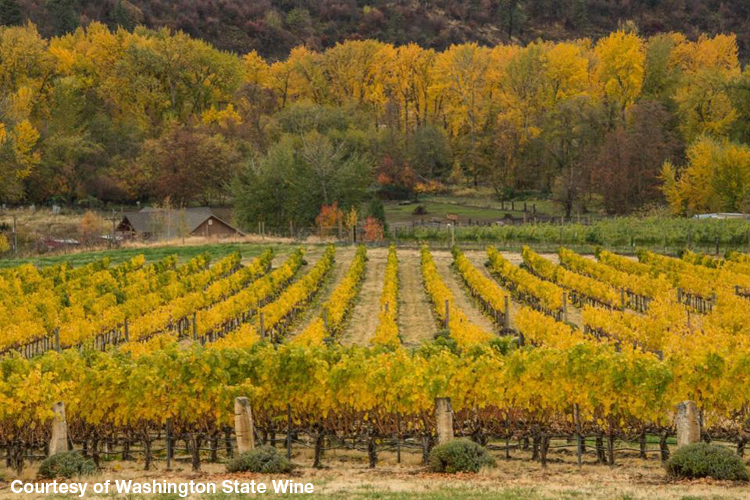 Outside of California, wines from Oregon and New York get the most attention, but Washington State is actually America's second largest producer and, according to sommelier Morgan Harris, the perfect place to look for wines for this year's Thanksgiving table. "There's enough diversity of styles for every dish, and for every family member," says Harris, who was raised in Seattle, and has spent the last decade working in New York City's top wine establishments, including Corkbuzz, Jean Georges and his current position at Aureole. "They're producing more food-friendly farming-focussed wine - less 'swing for the fences' vintages and more stuff that belongs at the table." Read the full article below to find numerous Washington wines perfect for a family feast.